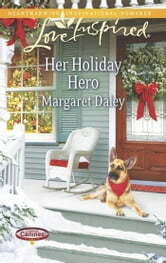 The holidays are right around the corner, but Captain Jake Tanner is struggling to find Christmas cheer. Having survived a devastating attack overseas, his emotional scars run deep. When Jake meets beautiful widow Emma Langford, his heart is unprepared for the feelings she inspires. Training service dogs has taught Emma to recognize those in need. 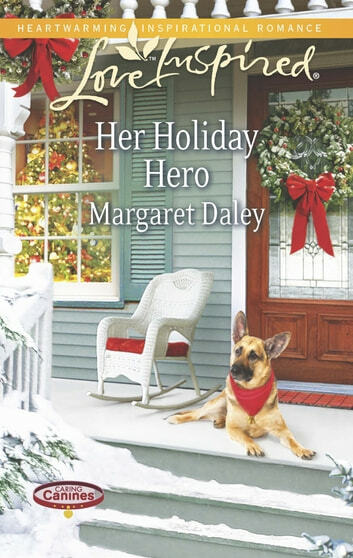 She wants to show Jake that a four-legged companion is the best therapy, but she’s afraid that the closer she gets, the more her own wounds are revealed. Together Jake and Emma will discover it takes a different kind of bravery to open themselves to love—and to healing.